We offer the Masters of Research (MRes) degree in Classics and in East Asian Studies. The MRes is ideal if you wish to research Classics or East Asian Studies but may also benefit from gaining additional specialised knowledge, such as learning Latin/Greek/Japanese or subject-specific methodologies, especially if you've come from a different or related discipline. The Masters of Research is a taught degree. 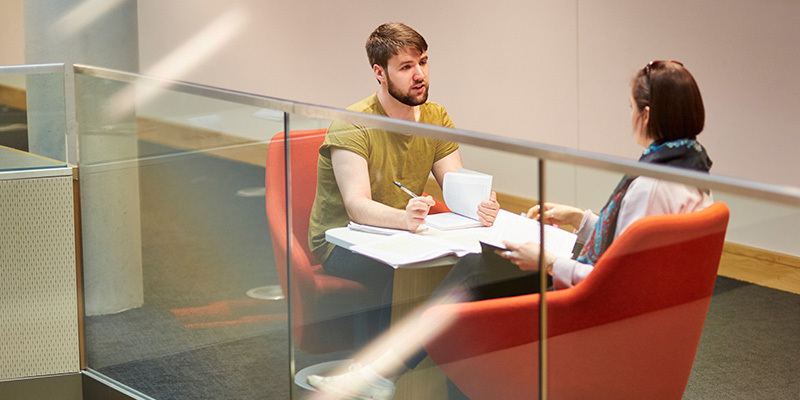 It's a different qualification from the MA by Research as it combines an emphasis on independent research with a range of taught modules.